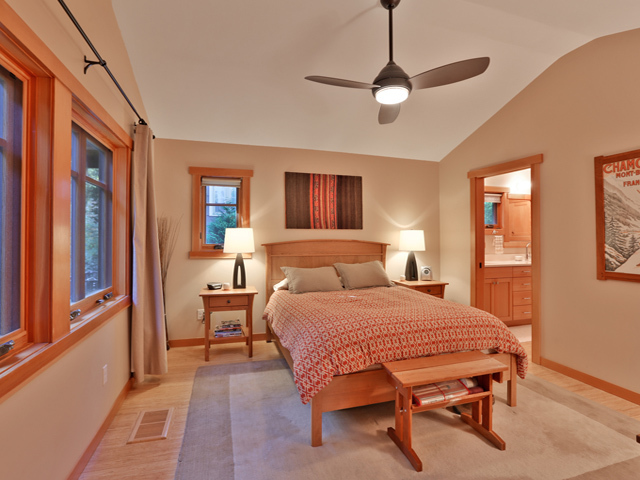 This Arlington Heights GREEN home feels like you are living in Bend. The design, craftsmanship & details are outstanding! 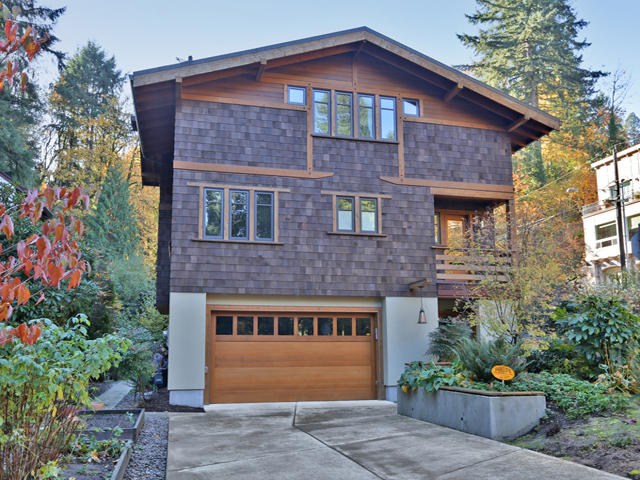 Featured on the Portland Green Tour in 2011, this home has all of the green systems (95+ furnace, heat box, heat recovery, re-claimed wood from the property) & more. Open floor plan, outdoor fireplace w/covered patio, attached ADU for in-law or AirBB & a shop. Just blocks to Rose Garden, Washington Park & trails.